Fresh from our "Detroit is off the hook" file, the Rev. 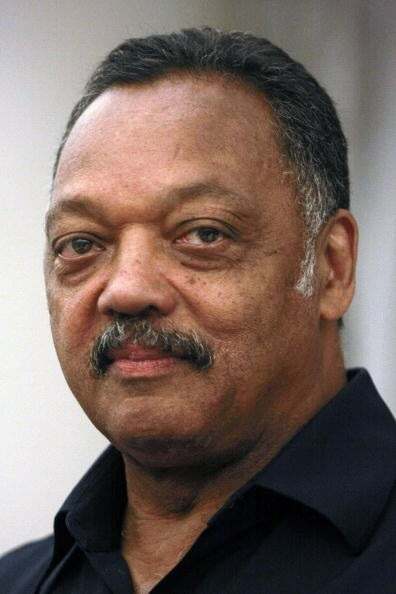 Jesse Jackson's SUV was stolen and stripped while he was there leading a rally on green jobs. Take the needle off the record — rolling in a SUV while promoting green energy and jobs? We won't say that a bit of poetic justice ensued in this incident, but we will say that it's pretty random to be pushing an SUV while trying to promote green jobs and penning an article last month on CNN promoting energy independence. But I digress. The man's vehicle was actually stolen. But, but, but … wait, it gets worse (in my best Das EFX voice). Shortly thereafter, one of Detroit mayor Dave Bing's cars (an SUV) was also stolen. I guess it's just the breaks, or maybe it really is Detroit.